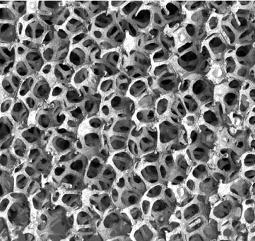 This research is concerned with steady-state and transient thermal transport in metal foams and metallic hollow sphere structures. Using a new Lattice Monte Carlo method developed in the Group and finite element analysis we are investigating the effective thermal conductivity and transient temperature profiles in models of open and closed metal-based composite materials. This work is conducted in collaboration with Prof. Andreas Öchsner at the Technical University of Malaysia. 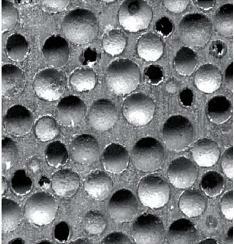 Figure 1 b) Cross section of metallic hollow sphere structures.